It’s been my experience with many book series, that each successive book is better. Not the case with this series as I started with 4 and went back to the beginning and found them equally good! So glad to have found this author and this series. As always, Tim Campbell ‘s narration was outstanding! I could listen to him all day long! Wow! 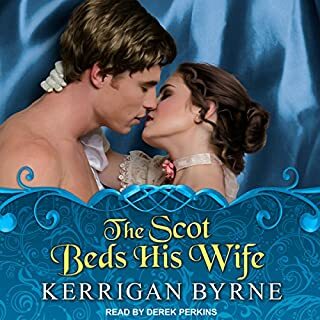 Kerrigan Byrne just keeps getting better. I absolutely loved this book! The narration by Derek Perkins put it over the top. Hoping there will be more books in the series. Will definitely be listening to this one again. A Series That I Will Listen To Again! 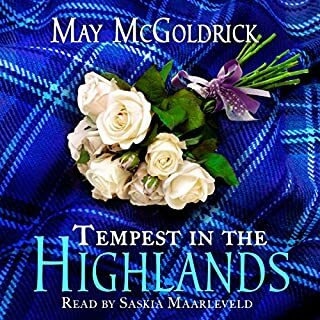 Where does Tempest in the Highlands rank among all the audiobooks you’ve listened to so far? It's in the top 5 in this genre. She brought it to life! On my list of favorite narrators. Yes. I enjoyed the story but would have been more so with a better narrator. If you’ve listened to books by Jo Barrett before, how does this one compare? I absolutely loved the first book in the series! This one was enjoyable but conversations between the two lead characters seemed kind of stilted and the women seemed more male than female. Would you be willing to try another one of Allison Cope’s performances? No! Her performance was awful. 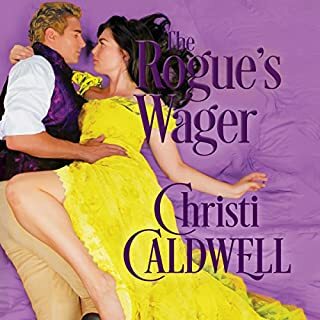 Did Rogue's Challenge inspire you to do anything? 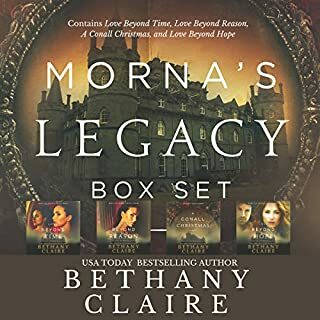 What did you love best about Morna's Legacy Set #1? The stories keep you involved to the very end. Can't wait to start the next set. What other book might you compare Morna's Legacy Set #1 to and why? I would say these are similar to the "highlander" books by Maya Banks. Engrossing stories and characters you like. Highly entertaining. Lily Collingwood did an excellent job! I will definitely be looking for other books that she has narrated.